The second edition of Triglav The Rock Ljubljana is offering some new features for competitors and visitors. 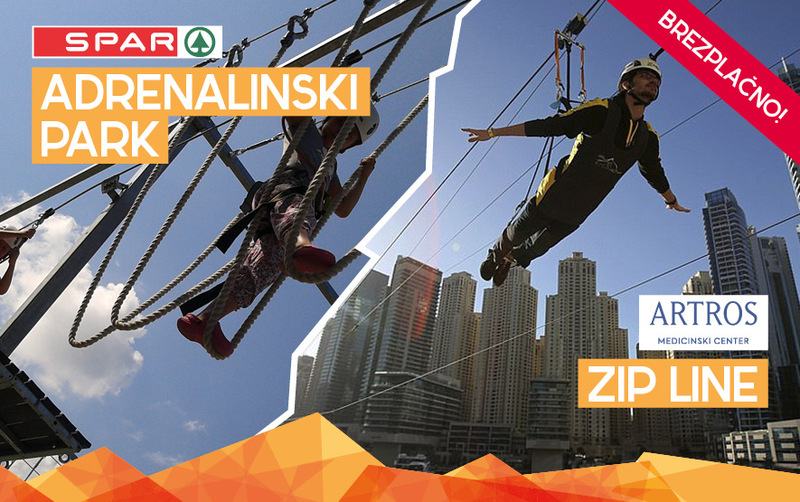 On the day of the competition, the Kongresni trg Square will be buzzing with activities from 9 a.m., when Spar adrenaline park will be opened. Visitors will be able to try out climbing on a training wall placed a few metres above the ground free of charge. They will also have a change to climb the Triglav mobile climbing tower, conquer the mini tower of courage and try their luck on the VikingLotto wheel of fortune to win numerous prizes offered by Loterija Slovenije, all free of charge. The bravest will have the opportunity to go down the Artros zipline all the way to the venue of the bouldering competition taking place later in the evening, while the youngest visitors will be entertained by Ljubljana’s Little Dragon. This year, the organizers also increased the total prize money to EUR 20,000, with EUR 5,000 for the winner, which ranks the competition alongside the largest climbing events in Europe. Registration for the qualification round in Koper is open, so do not hesitate to register (http://www.therockljubljana.com/prijava/).